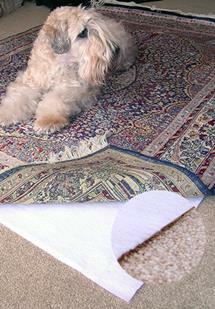 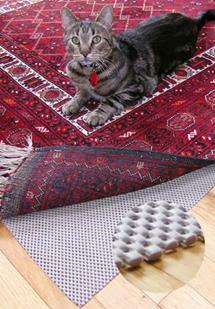 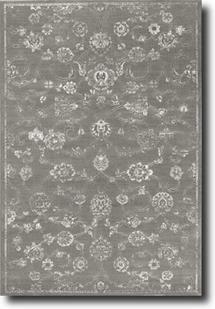 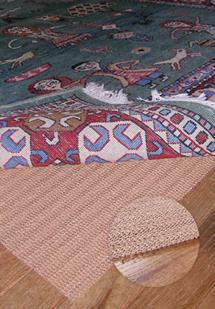 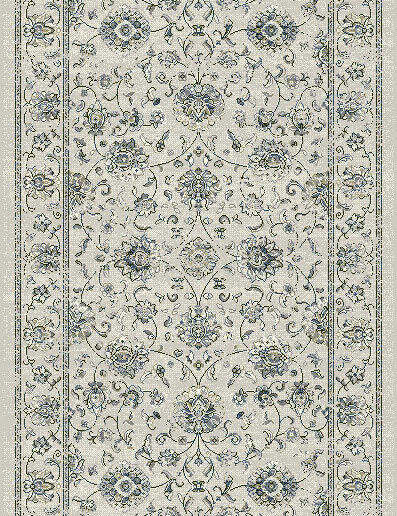 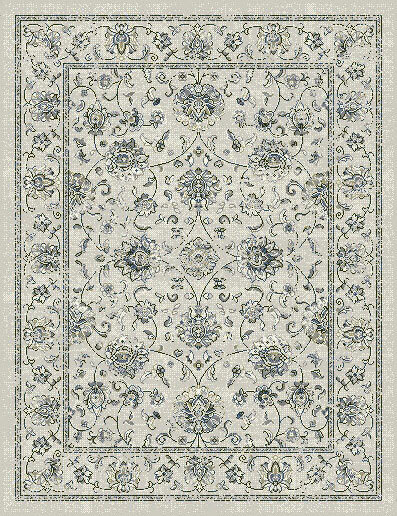 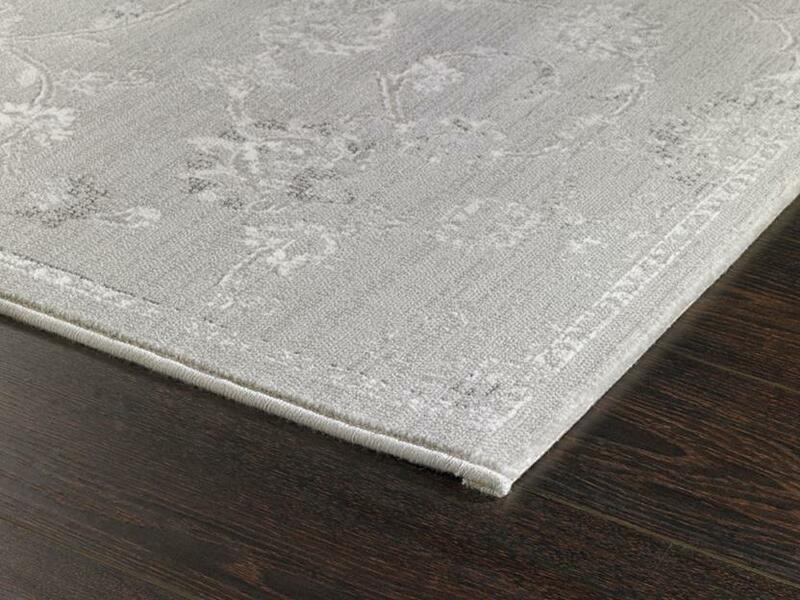 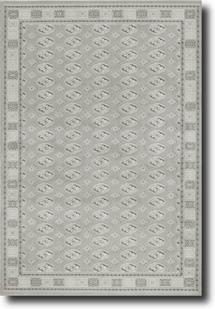 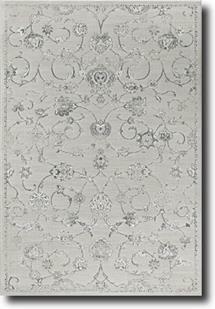 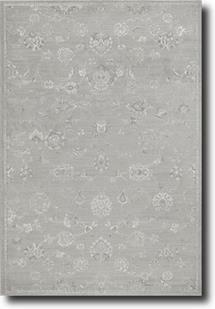 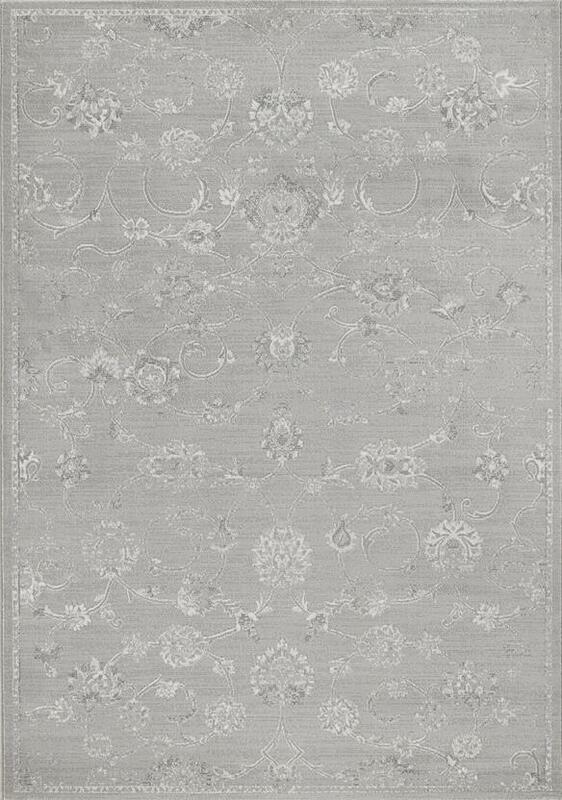 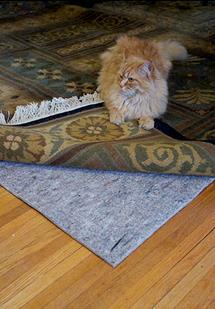 The new Ages rug blends a neutral tones of grey and beige. 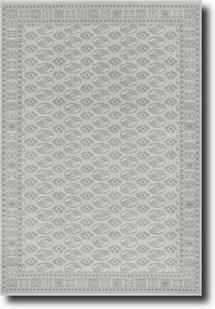 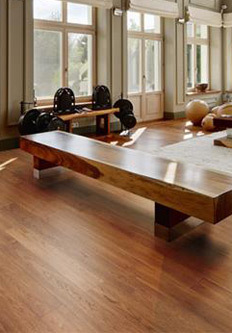 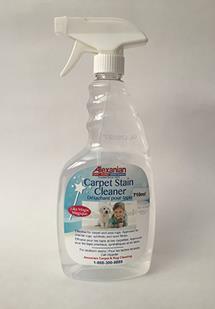 The patterns are classic and transitional adding a soft compliment to your home yet being very practical and stain resistant. 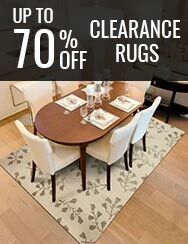 An excellent value.